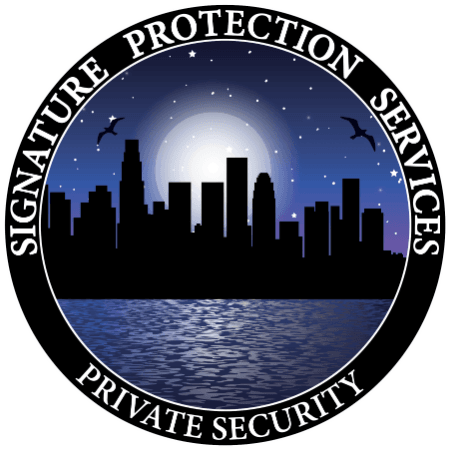 Personal & Corporate Security Services - Signature Protection Services . A highly visible Security Patrol can provide a strong deterrent to criminal activity at your residence or place of business. Patrol drivers are specially selected and trained for their duties, and must maintain an excellent driving record. Our experienced Mobile Field Supervisors have an unsurpassed track record of satisfied clients. Periodic roving Patrols help deter criminal activity. All types of Patrol Vehicles are available from utility terrain vehicles to autos and trucks. All Patrol Officers maintain excellent driving records. Patrol vehicles are equipped with two-way radios, lights, and security emblems.